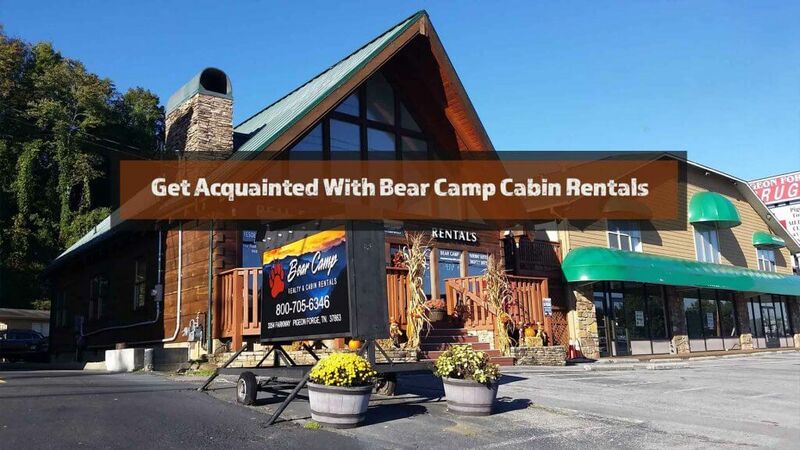 Gatlinburg Cabins, Pigeon Forge Pet Friendly Cabins - Bear Camp Cabin Rentals. 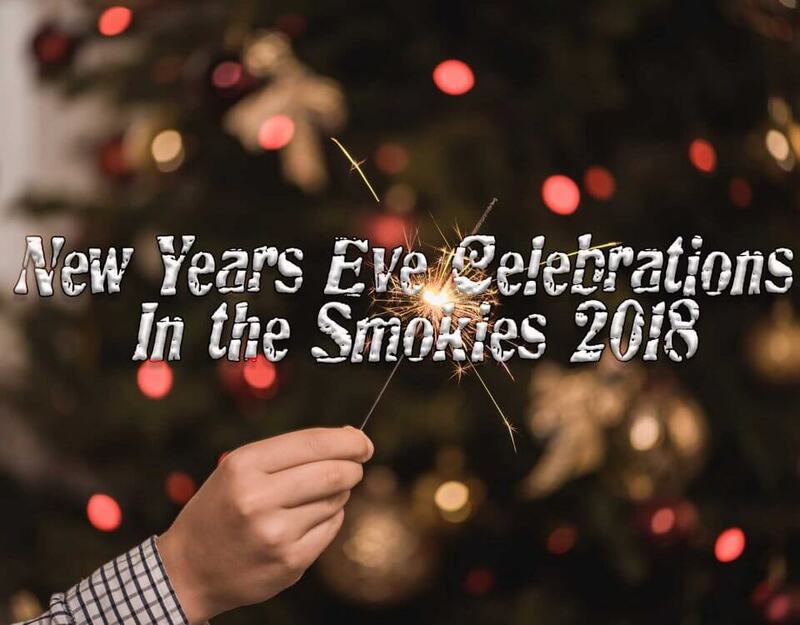 When it comes to Gatlinburg Cabins or Pigeon Forge cabins, one of the best things to come out of humanity in the last generation or so is the increased social empathy and camaraderie we’ve had with our four (or sometimes more) legged friends. Today, you’ll see people of nearly all generations treat their pets as if they really are fellow humans – they become brothers, sisters, sons, daughters, even niece, nephew and grandchildren for some families and for good reason! 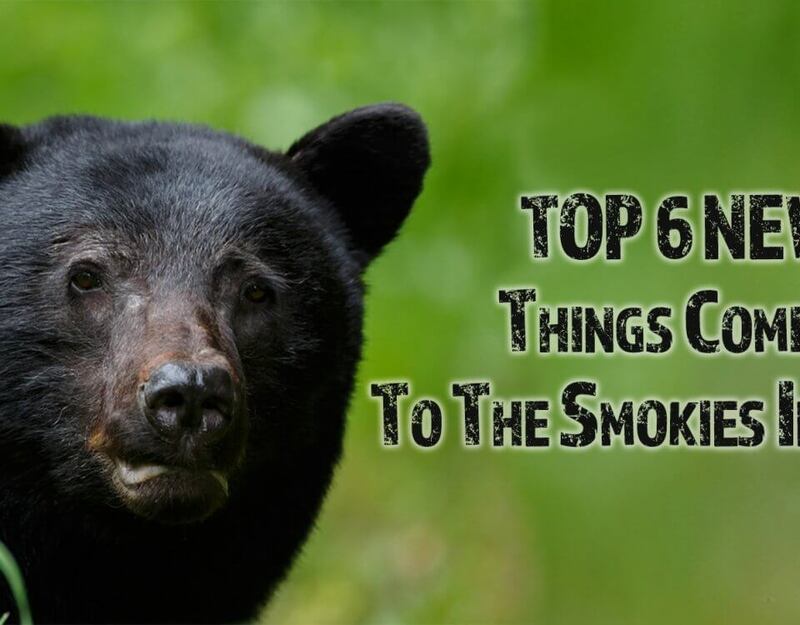 Even some of our most difficult animal wards truly love us the same way we love them, and at Bear Camp Cabins, we want you to have the opportunity to include them on your family vacation to the Smokies. After all, they are family, aren’t they? 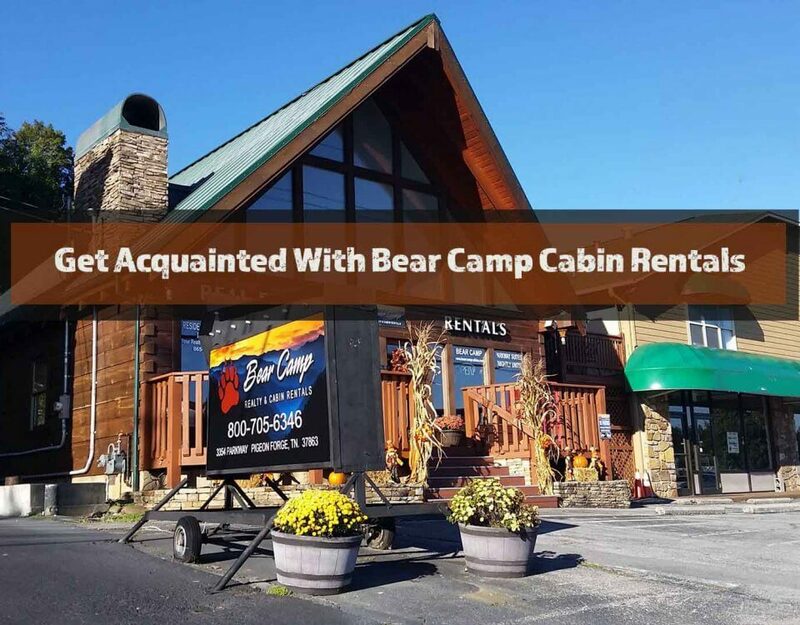 These cabins range from 1 bedroom honeymoon cabins to 5 bedrooms fit for larger families or reunions! 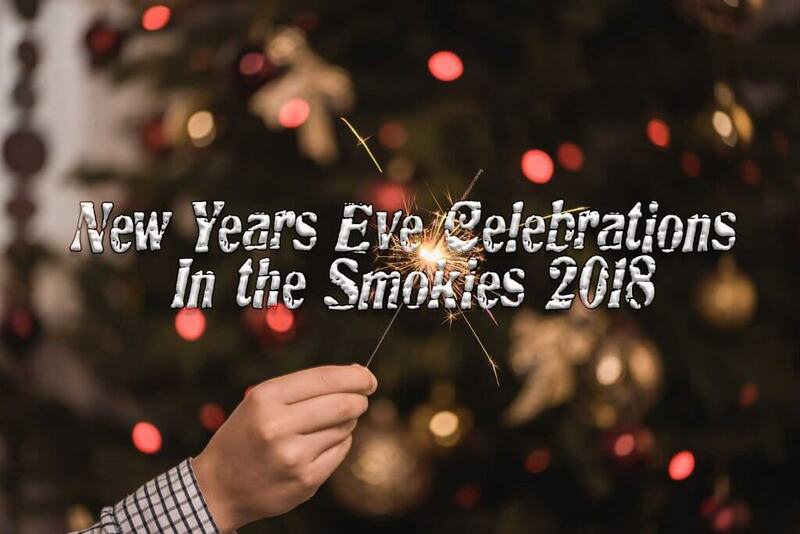 They feature all the amenities you came to the Smokies to seek: hot tubs, jacuzzis, cable/satellite TV, convenience to attractions and views, views, views! 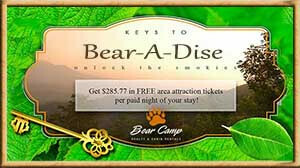 If that works for you, your pet is more than welcome to have fun with us at Bear Camp Cabins! We look forward to serving you and your group to the fullest extent of our customer service, whether you’re human or not! 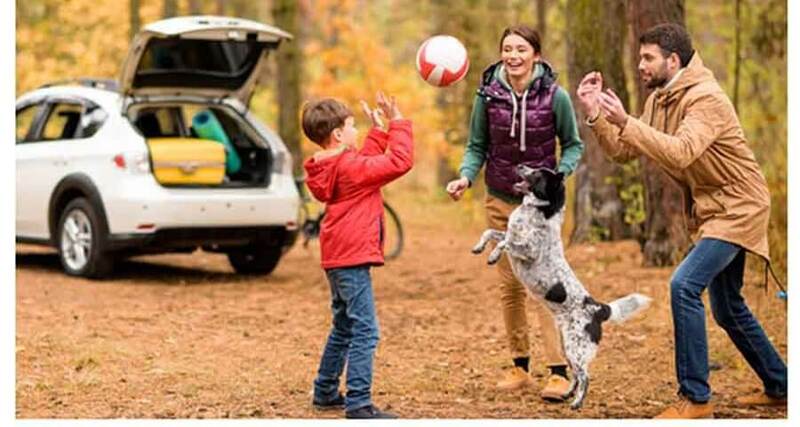 And if you’re wondering if you can bring pets to the Great Smoky Mountains National Park, see this link here: https://www.nps.gov/grsm/planyourvisit/pets.htm. 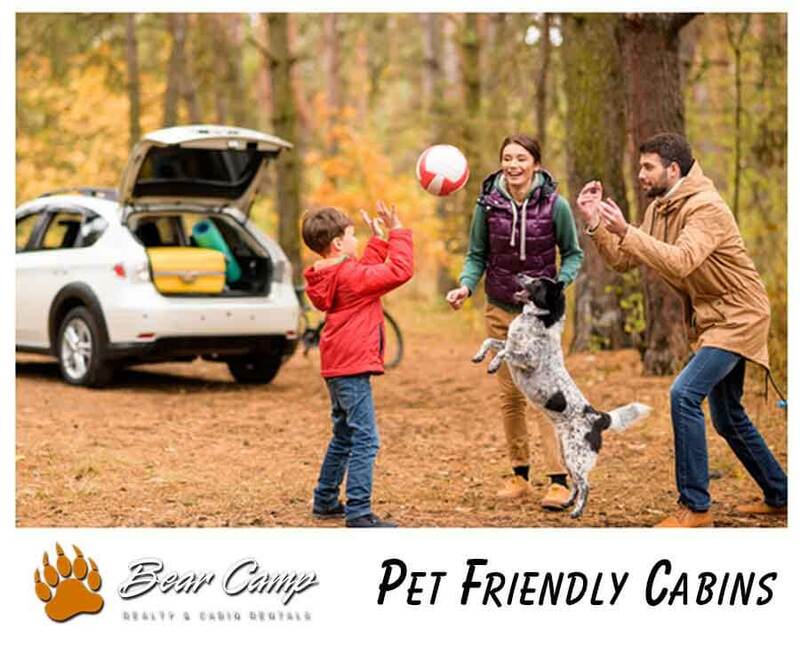 We hope we get to see you and your pets this season at Bear Camp Cabins!